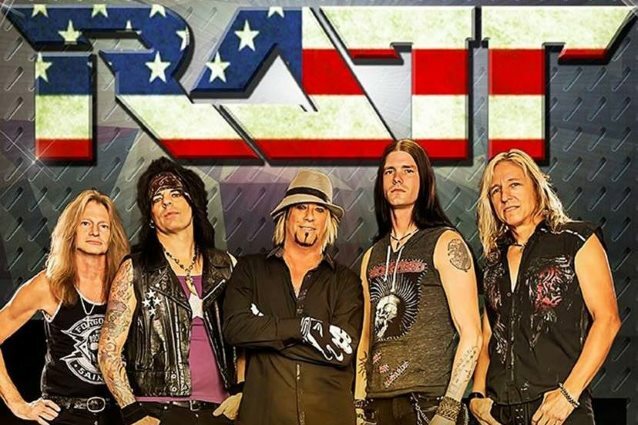 A concert by by Bobby Blotzer's version of RATT was canceled last night just hours before showtime after a Michigan venue received a cease-and-desist letter from the drummer's former bandmates. Blotzer is embroiled in a legal a dispute over the group's name with singer Stephen Pearcy, guitarist Warren DeMartini and bassist Juan Croucier. The Soaring Eagle Casino & Resort in Mt. Pleasant explained the show cancelation in a Facebook post, saying that they were "recently notified of a trademark dispute involving the band RATT. Soaring Eagle Casino & Resort was issued a 'cease-and-desist' letter from the parties claiming rights to the RATT trademark. After careful review, Soaring Eagle Casino & Resort has concluded that it cannot proceed with the performance of Mr. Blotzer due to the current legal dispute over the RATT band trademark." Soaring Eagle Casino & Resort added that it was looking forward "to booking RATT on a later date if and when the dispute regarding the trademark is resolved." 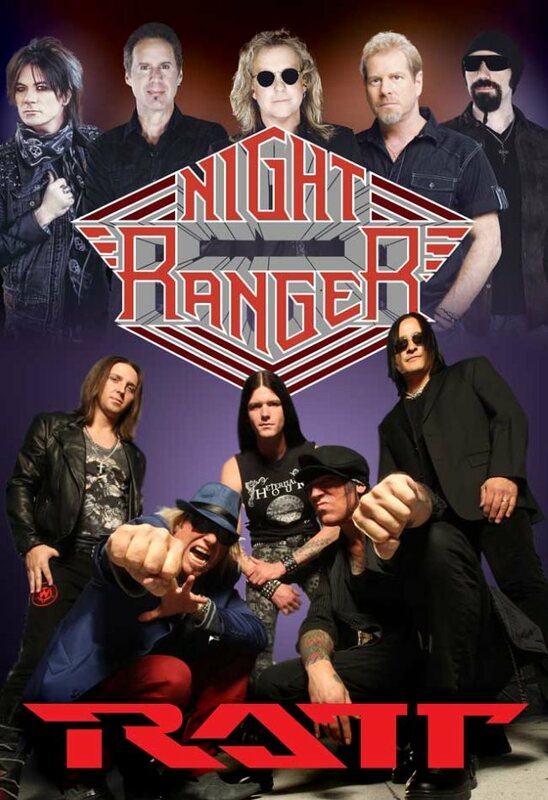 Co-headliner NIGHT RANGER reportedly played the concert as scheduled. Blotzer's camp responded to the cancelation by releasing a statement of their own. They wrote on Facebook: "Soaring Eagle Casino dictated it would not allow RATT to perform unless Soaring Eagle Casino was allowed to take control over the performance and presentation of RATT's show for its fans. This was a violation of the contract signed by Soaring Eagle Casino. "Because of RATT's artistic integrity and demand to bring the fans the best show possible, RATT could not allow Soaring Eagle Casino to control the presentation of RATT's performance." Blotzer earlier in the month refuted DeMartini's claim that the drummer has been expelled from the RATT partnership and therefore no longer has an interest in the band's name. At the end of last month, three members of RATT's classic lineup — DeMartini, Pearcy and Croucier — issued a press release claiming that they had taken control of the band's name after a judge ruled against Blotzer with respect to whether Croucier had committed trademark infringement by using the RATT name and logo to advertise his band RATT'S JUAN CROUCIER back in the fall 2015. The judge furthermore decided that the corporation WBS, Inc., of which Blotzer and DeMartini were thought to be the sole shareholders, and which Blotzer had claimed owns the RATT name and brand, did not have ownership interest in the RATT marks and that the name and brand was still owned by the members who were part of the original RATT partnership agreement: Pearcy, Croucier, DeMartini and Blotzer. Under a 1985 written Ratt Partnership Agreement, the name/trademarks are the property of the partnership and can only be transferred with the unanimous approval of all partners. Thus, the judge ruled that in 1997 when Blotzer, DeMartini and Pearcy purported to transfer the trademarks to WBS, the transfer was invalid since Croucier, who was still a partner, was never advised of, and therefore did not consent to, the transfer. Therefore, the judge said, the partnership still owned the RATT name. In addition to claiming to have expelled Blotzer from the partnership following the latest court ruling, Pearcy, DeMartini and Croucier said that Blotzer could now only refer to himself as a "former member of RATT," as per the partnership agreement. On December 3, Blotzer — who has been touring the U.S. for the last year with his own version of RATT, featuring a rotating cast of musicians, including vocalist Josh Alan (ex-SIN CITY SINNERS) — and his attorney Drew Sherman addressed the latest legal developments in the RATT camp during an interview with the "One On One With Mitch Lafon" podcast (Facebook page). Despite the fact that a judge ruled that the four-way RATT partnership — and not WBS — still owned the band name, Sherman said that no judgment has been entered either against or in favor of Blotzer. "Essentially, WBS owns the name," the attorney said. "They — meaning Stephen, Juan, Warren — whatever they're going out as, they do not have permission to [go out as RATT]. So right now they're infringing the trademarks of RATT owned by WBS. "The ruling that we have, there are many legal strategies that will be employed in order to change and bring to the court's attention various other pieces of evidence as well as prior rulings," he continued. "So it's a long time before this is done. We're not even at the appeals part yet, because there's no judgment to appeal. 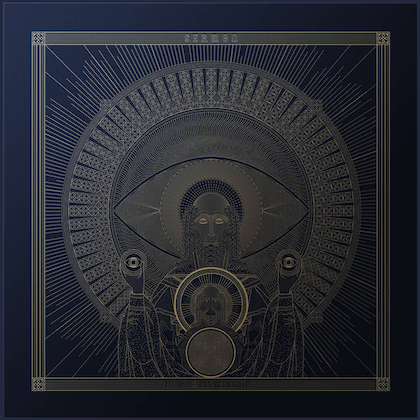 So there's a lot of time. Status quo will remain, and WBS owns the marks." Insisting that his current band is still called RATT because "there is nothing else to call it," Blotzer said that he "made the decision as half owner of the [RATT] name" to start playing live shows as RATT without any other members of the band's classic lineup. He explained: "WBS owns the name. I'm 50% of WBS, Inc. and still am. WBS, Inc. still owns that name right this moment. That's not changed. "We've had tremendous, great success with this band out here," Blotzer said, referring to his current version of RATT. "I mean, we're headlining big gigs. It's doing really well. I'm very proud of that. So I think [Warren, Juan and Stephen] seeing this kind of success, now all of a sudden, from not liking each other or talking, [they're now in] collusion together and they decide that they're gonna do this at this point, and there you have it. They're making their move, and they don't have the name RATT." Blotzer's version of RATT recently announced the addition of Mitch Perry (TALAS, HEAVEN, STEELER, MSG, LITA FORD) and Stacey Blades (L.A. GUNS) on guitar and Brad Lang (Y&T) on bass. In should be noted that DeMartini's September 2015 lawsuit against Blotzer — in which the guitarist claimed that the drummer was falsely advertising his RATT "tribute band" as the real thing — is still pending in California state court.